Tools for the treatment of surfaces. 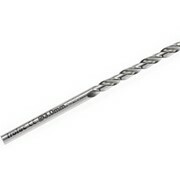 Penetrating tools for drilling and milling. 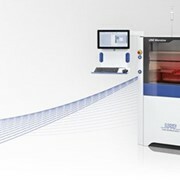 Basematerials for the manufacturing of printed circuit boards. 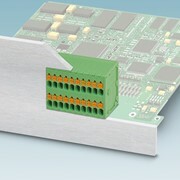 Basematerials for the manufacturing of multilayer boards with up to six layers. 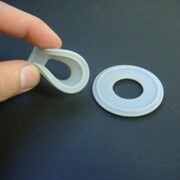 Materials and chemicals required for through-hole plating. 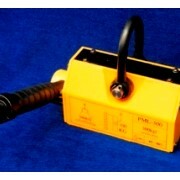 Tools and consumable material offered in sets and coordinated with the different systems. 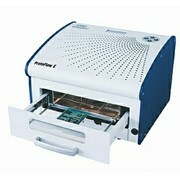 Everything needed for the operation of circuit board plotters and for the production of printed circuit boards. 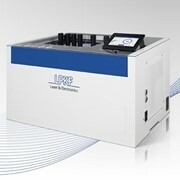 LPKF ensures perfect tuning between machine and tool. 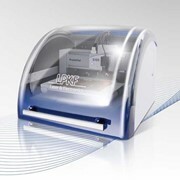 The technical advancement of the LPKF circuit board plotters makes the highest demands on tool development. 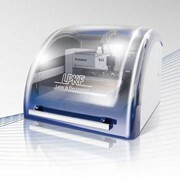 LPKF has developed tooling over many years. 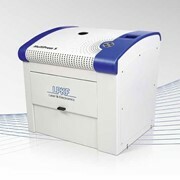 Constant quality controls guarantee adherence to the manufacturing tolerances. 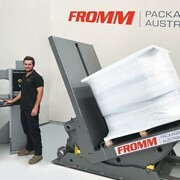 Together with major German tool manufacturers innovative solutions are developed for new applications. Beside the extensive LPKF tools offered, tools not listed can be provided (subject to availability). In order to ensure maximum quality and precision, LPKF offers an extensive range of co-ordinated, consumable material for all LPKF systems. LPKF offers material for the manufacturing of single-sided PCBs, plated through PCBs up to 6-Layer Multilayer starter and accessory set with high-quality tools and base materials. 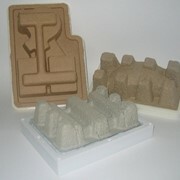 The tools and materials contained in the starter sets are, naturally, also available separately. For more information, please contact our office directly. For our latest pricelists, please click here. 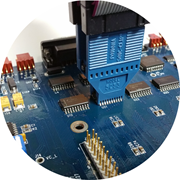 Embedded Logic Solutions is a distributor for leading suppliers in the fields of PCB Prototyping & Design, Embedded Development Tools, Single Board Computers, Model Driven Development Tools, CAN Tools and USB/PCI Device Driver Development Tools. Some of the suppliers that we work together with are Keil, LPKF, Coverity, Mechatronic Systems, Number One, Phytec, Peak System, Lauterbach, Ellisys, Mapusoft and Systec. 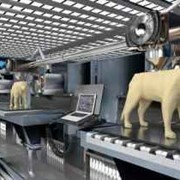 Mention IndustrySearch so Embedded Logic Solutions can best assist you! Get a callback from an expert at Embedded Logic Solutions to help answer your questions.